Tonight At The London Palladium is hosted by entertainer, actor and presenter Bradley Walsh who with his warmth and cheeky style entertains audiences with plenty of surprises and introduce some of the biggest stars from music and comedy onto one of the world’s most famous stages, along with a host of spectacular speciality acts from around the world. 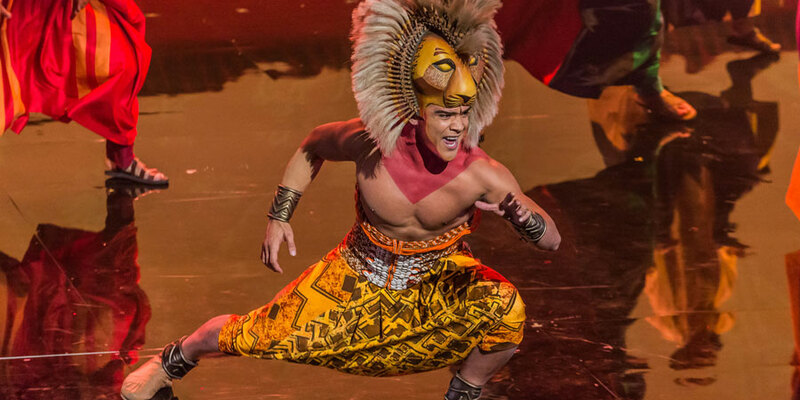 Host Bradley Walsh welcomes singer songwriter Jack Savoretti, pop band The Vamps, young American dancing sensations Kevin Tellez and Gabrielly Palacio, the cast of Disney’s musical The Lion King and STOMP who celebrate their 25th anniversary with a very special performance. Plus comedy from everybody’s favourite Pub Landlord Al Murray and British soul singer Beverley Knight performs a song from The Bodyguard.